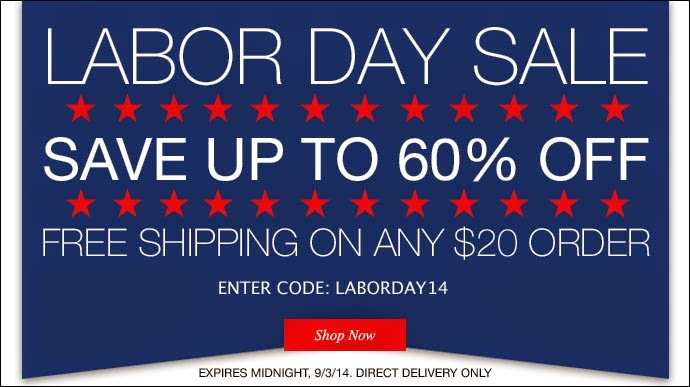 Avon is having a sale and free shipping too. Below are a few of my favorites from this month's catalog. Check 'em out. Happy Labor Day!